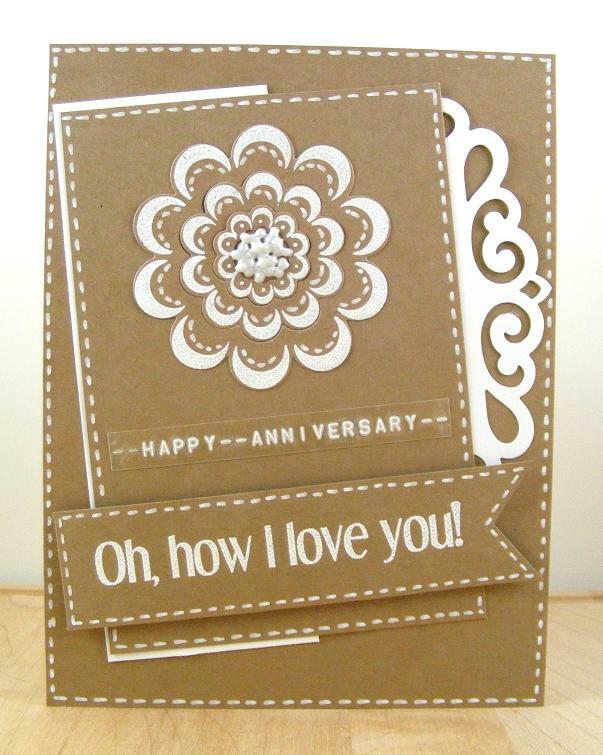 A very beautiful stylish card for a special occasion. Thank you for sharing it with us over at Try it on Tuesdays. What a perfect take of our CAS-ual Fridays color challenge! Good luck! Oh how I love this card! Thanks for joining us at CAS-ual Fridays. What a fabulous card and great design! Thank you for joining us at Try It On Tuesday. So pretty! I love all the layers and die-cuts! Thanks for playing along CAS-ual Fridays. I love white on Kraft, this is very eye catching. I must remember to use my set of chalkboard markers, I always forget about them.